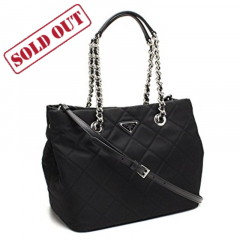 Prada Women's Black Quilted Tessuto Chain Shoulder Tote Bag 1BG740 Rendered in light weight nylon, this elegant tote is spacious with plenty of pockets, With an optional longer shoulder strap. 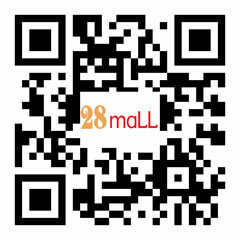 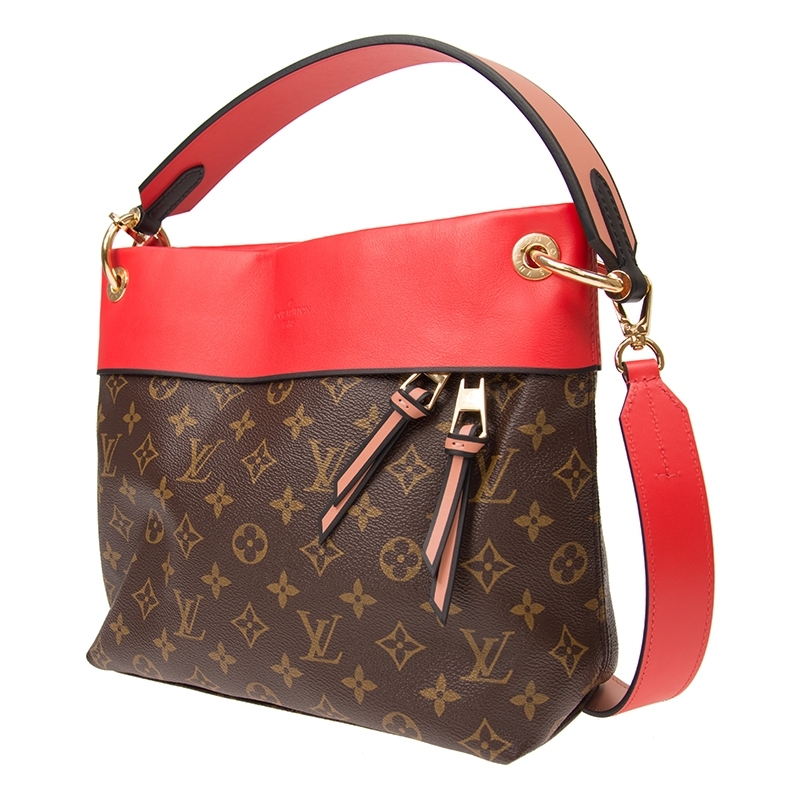 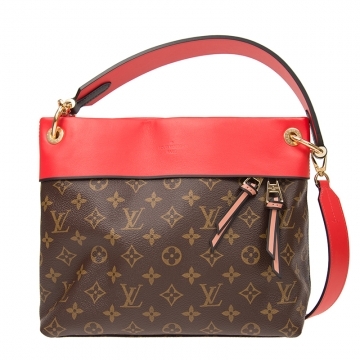 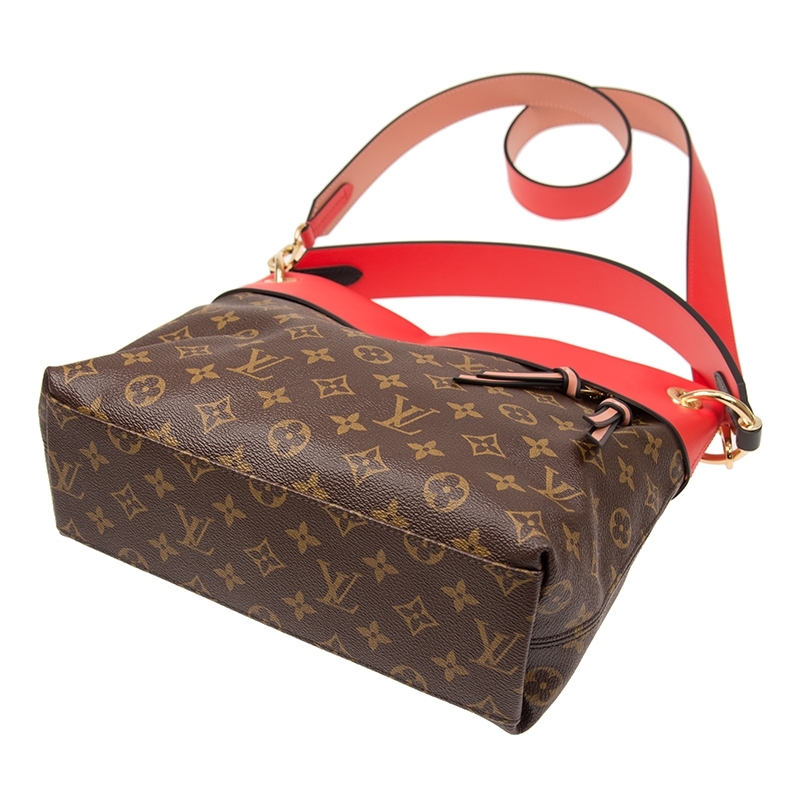 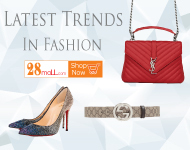 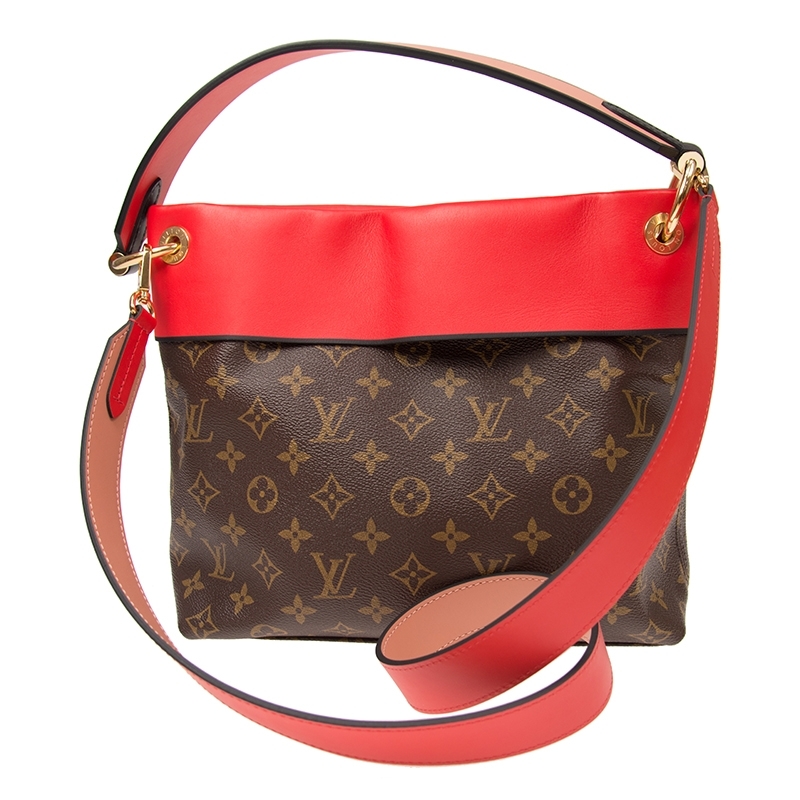 PriceUS$2318.00 LOUIS VUITTON Handbag M43798 Leather Brown/Red Sales Discount Shopping. 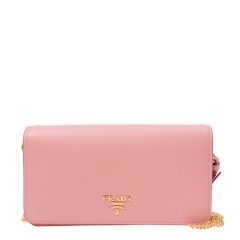 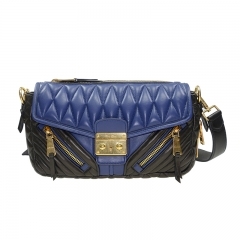 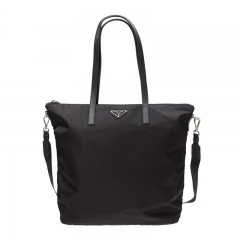 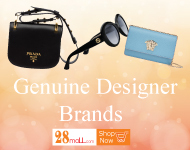 PRADA Handbag 1BG189 Z0T F0002 Nylon BlackOriginal Brand New Prada Bag Malaysia & HK Prada Online Shopping. 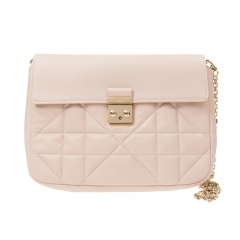 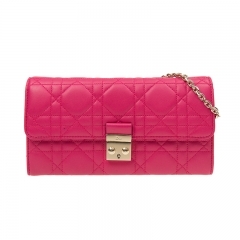 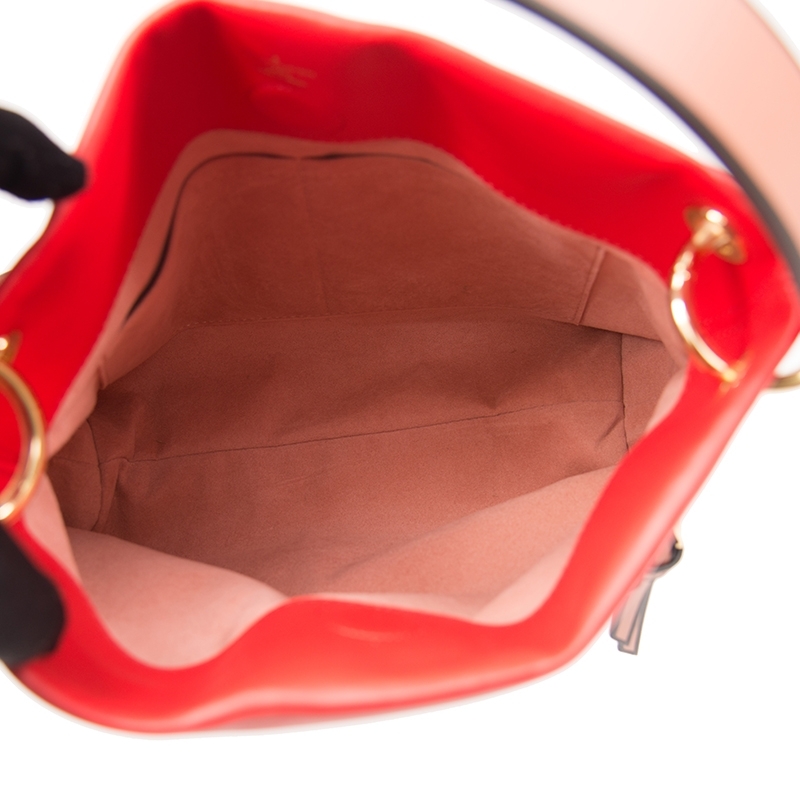 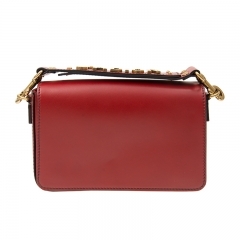 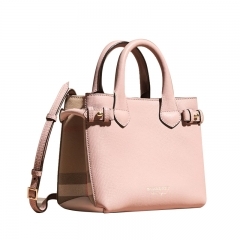 Rendered in light weight nylon, this elegant handbag is spacious.